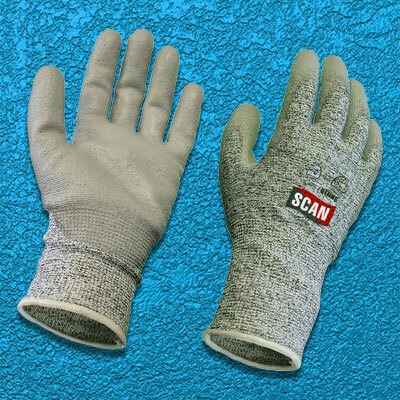 Scan Thermal Latex Coated Gloves have a high visibility design with black latex wrinkle finish coating to palm and fingers. 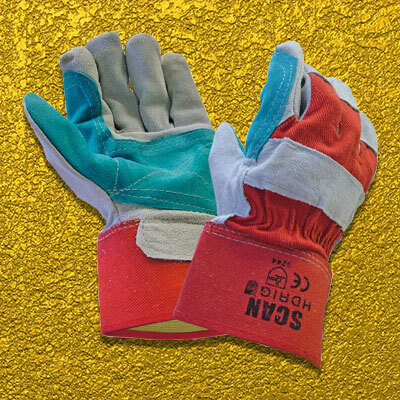 They give excellent grip in both wet and dry conditions. Ideal for the construction, automotive and handling industries. 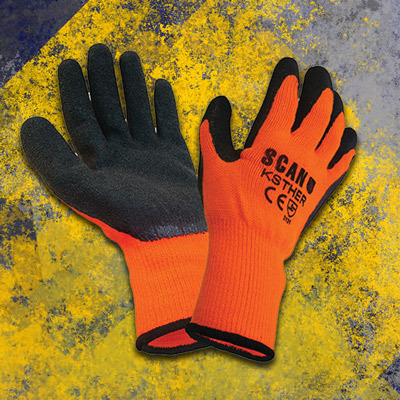 With palm and finger coated latex and high-visibility seamless acrylic knitted thermal liner. Conform to EN388 and EN420 Standards.